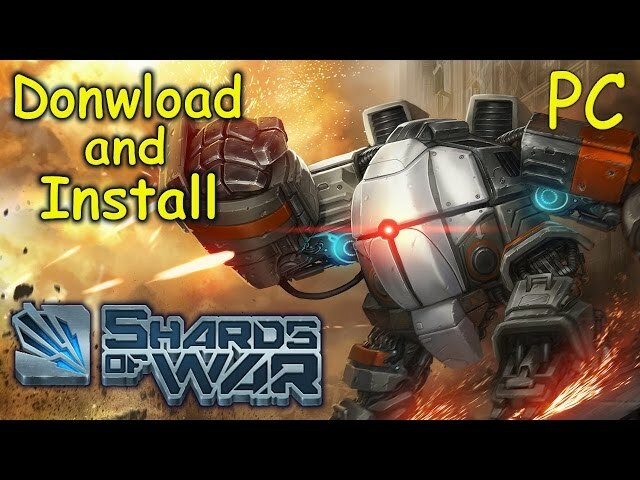 Shards of War is a sci-fi themed Multiplayer online battle arena, free to play game, published by BigPoint. The game combines teamplay strategy with character mastery, and have a classic top-down shooter controls (WASD) that provides action-packed PvP battles in a unique setting. 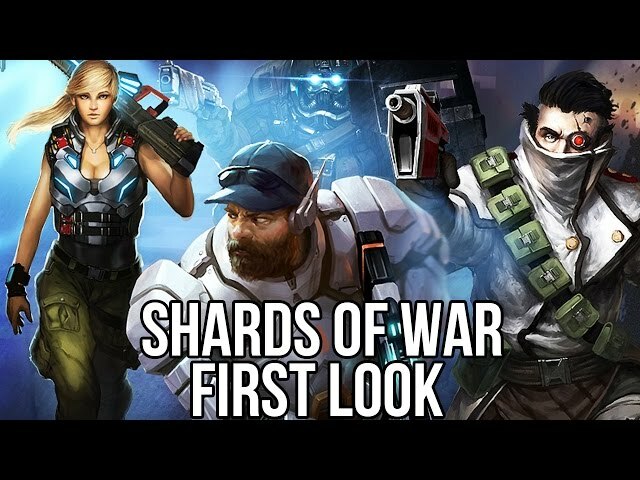 In Shards of War, two teams of five players, compete against each other, fighting for PvP dominance on the 3 lane game map. Players will have acess to a increasing number of unique Sentinels (Shards of War classes), each specialized in a certain field: tank, operative, assassin or medic. The objective of the your team is to destroy the enemy headquarters by conquering and defending three different paths (Lanes). Each team is given AI-controlled drones to help them in their mission, shipped out by the headquarters to provide assistance. Both teams also may seize neutral drones in the map’s central zone. Experience points are given for taking down enemy drones, destroying defensive towers, completing missions as well as wiping out enemy Sentinels. These points enable individual players to unlock ability-increasing items and to determine which items will be used in a match from their stash of items.